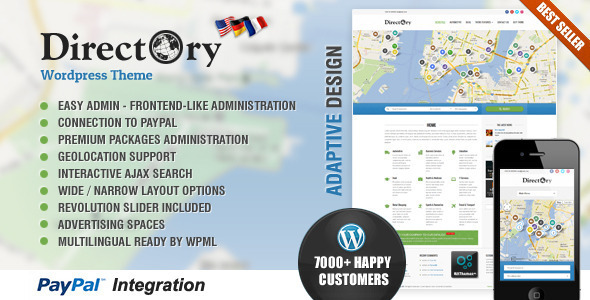 Directory Portal 3.21 newest version : Released on May 29th, 2014. 115 unique custom built business Google Maps pins and Category Icons in 12 or 15 different colors. 1380 or 1725 PNG icons in total ready to be uploaded to your Directory website. 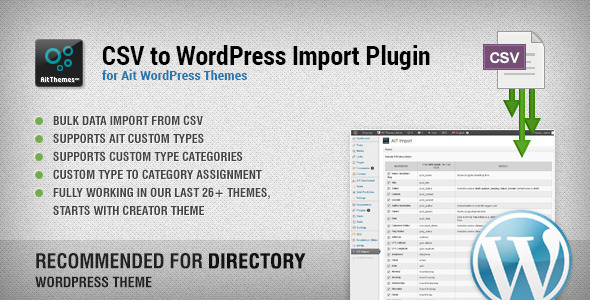 Icons are specially designed for our Directory and Business Finder WordPress Themes look and feel. You can however use it on any website. These icon sets are not included in the package, they need to be purchased separately. Easy Admin – beautiful frontend-like access to listing registration and administration without distractions Please check the following url for more details.